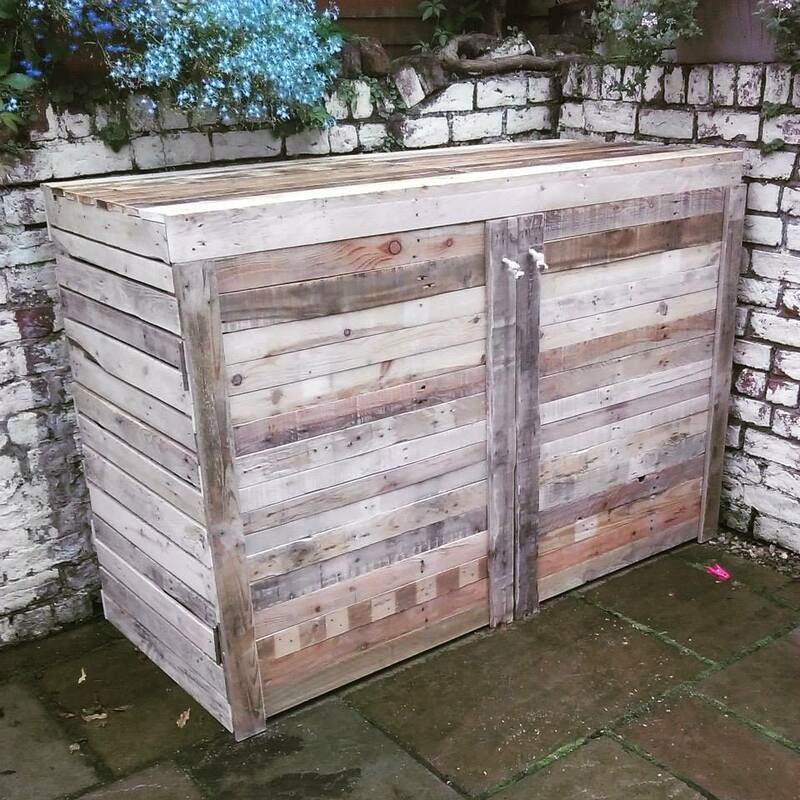 Have you ever thought of building your own upcycled pallet bike shed? If not here;s one for your help. Having a durable shape, low cost an tendency to be modified into any shape, the wooden pallets are becoming perfect choice for home furniture. 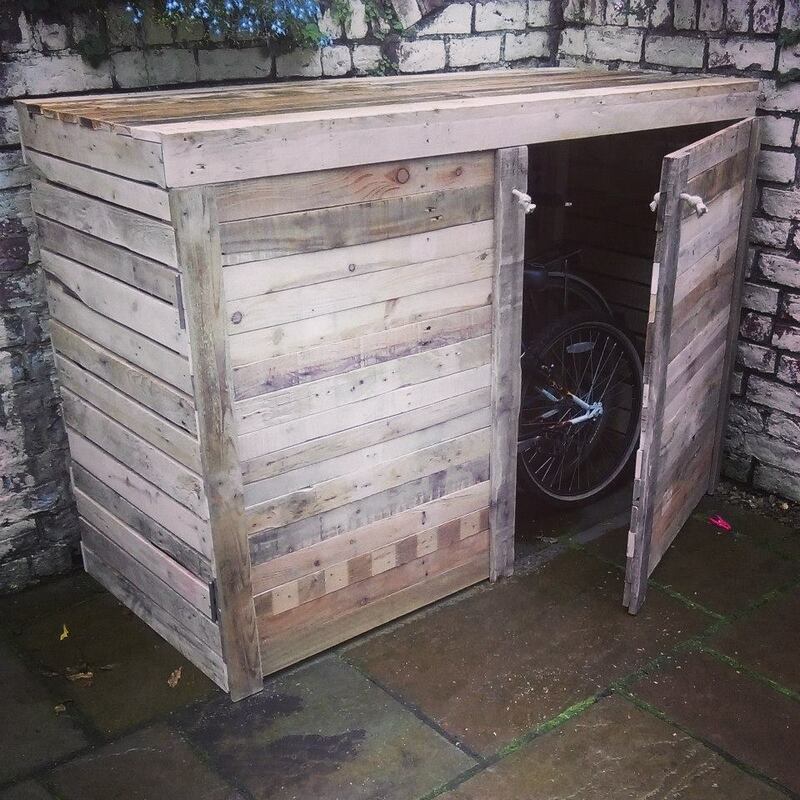 This pallet shed has been thought out carefully for providing a bike storage option which saves the bike from dust and rain. This dedicated place made from pallets has been designed for making your outdoor more pleasing and good looking. The design is simple to build and can suit anyone’s taste. Pallets creations are amazing and depict true picture of new style. The shed is wider enough to accommodate more than one bikes at same time. This beautiful rustic shed can be made in outdoor area or backyard garden. The project is fun to carry out and it is provided with doors to get it closed as required. This bike shed is making perfect use of space without disturbing the outdoor setting. 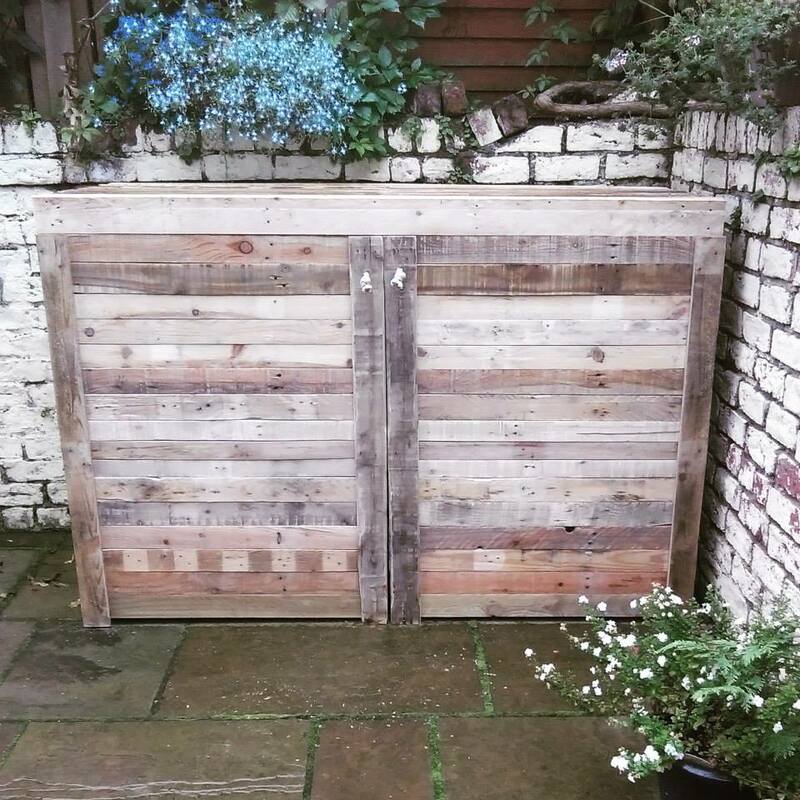 The pallets are easily obtainable by road sides and can be upcycled at very low cost. The new and old pallets are used for making this shed taken from major pallet retailer. The wooden surface can further be varnished and painted to get new look. What are you waiting for? Simple swing your hammer a little and convert those rustic pallets into edgy and classy designs for fulfilling your major need of storage for bike parking. The pallet bike parking place shape and design depends on your personal choice if you like it vertical or horizontal. The recycled pallet shed can also become a play place for your children in snowy season. Your vehicles will remain safe and clean in there. 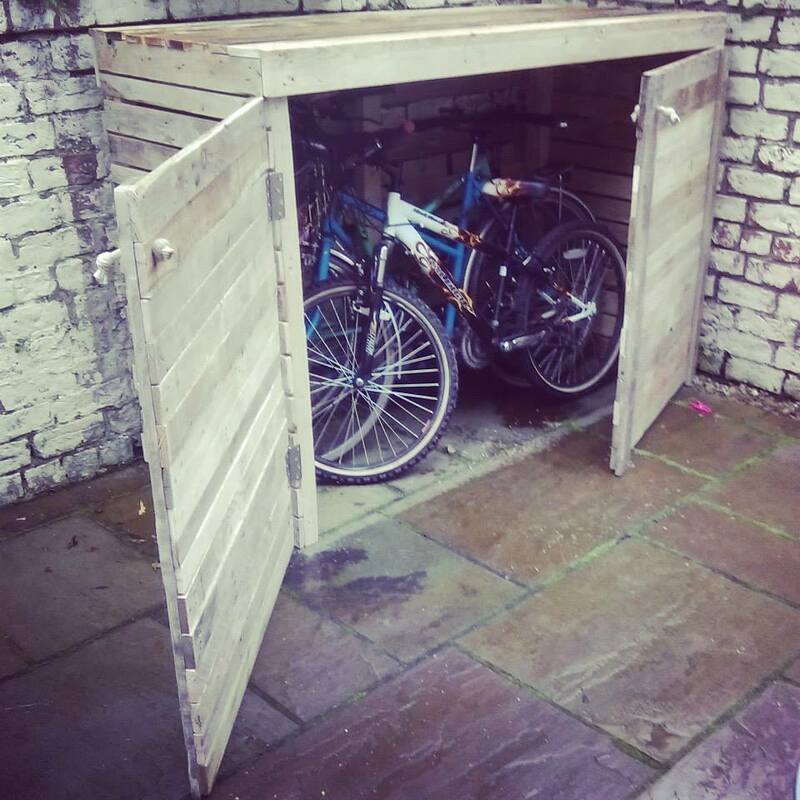 Now tool around with your bike everywhere and come home safely to park your bike in this effort worthy shed.